£100 refundable deposit within 2 weeks once van is left clean tidy and no breakages.van must be left in same condition as you found it. Full holiday to be paid seperatly in full 6 weeks before your holiday. Holiday to be paid in full 6 weeks before date of holiday, if payment not recieved in this time the holiday will be cancelled and no refund of deposit will be given. Check in time after 3pm on day of arrival and check out on day of departure before 11.00am. 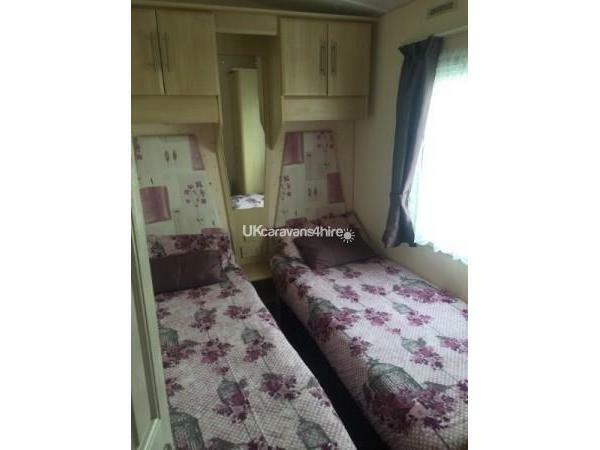 8 berth max 6 persons please. 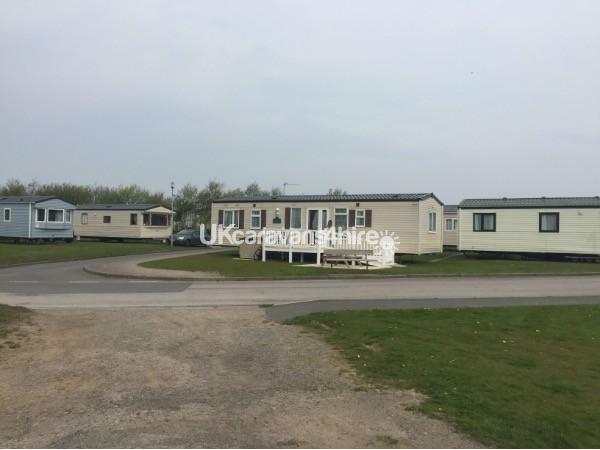 eclipse Static caravan for hire on Haven site at Presthavan Sands near Prestatyn. 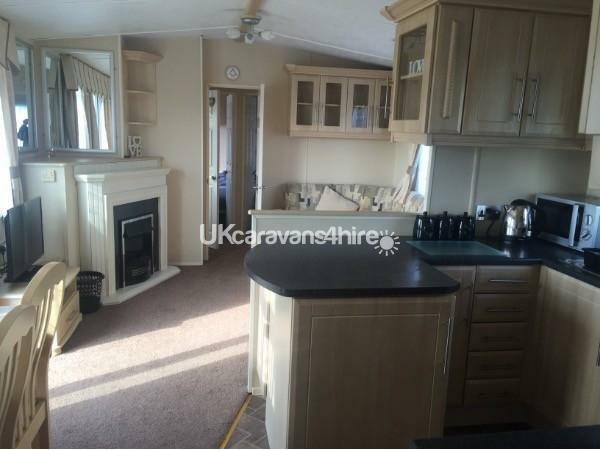 Full gas central heating and double glazing with 2 showers and 2 toilets. 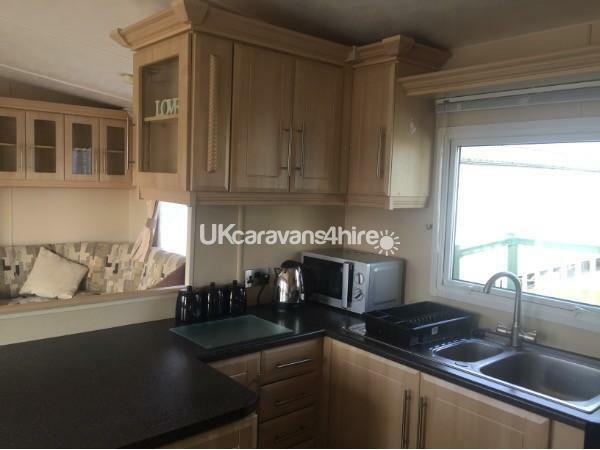 It has a fully equipped kitchen and everything you need. All you need to bring is your bedding i.e. 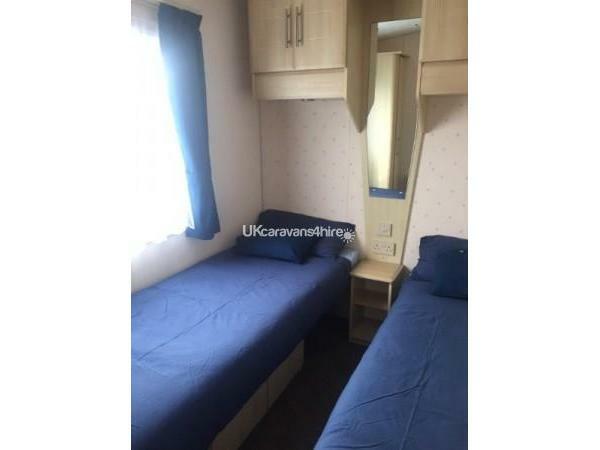 pillowcases/bottom sheets quilt covers and towels It has central heating in all 3 bedrooms (1x double 2x twin rooms and 1x double bed in living room, it also has a gas fire in the living room. Freeview TV and DVD player in living room. TV and DVD in master bedroom. The van will be clean and tidy when you arrive all we ask is that you leave it the same way, ready for the next person. 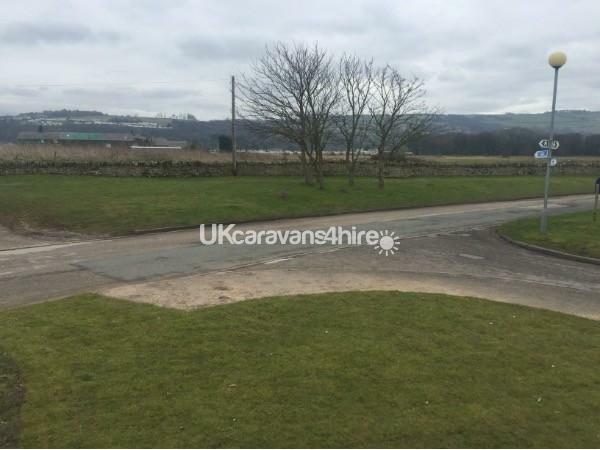 The park is a fantastic Haven park with all facilities on site (see haven for full facilities and activities) the van is Located on lovely pitch overlooking fields and mountains -See pics. 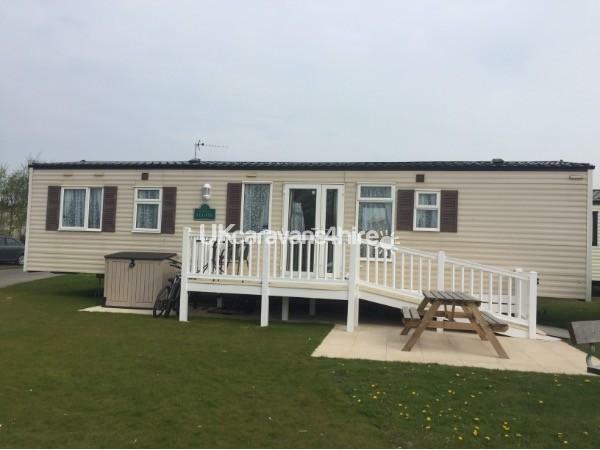 The resort centre is 3 mins walk and the beach/sand dunes just 2 mins walk from the caravan. It is a NO SMOKING van. If found smoking in van you will be asked to leave and no refund. 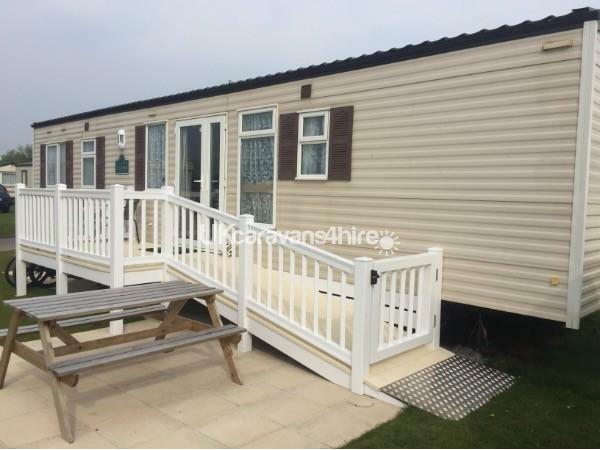 Full payment is required 6 weeks before your booking due to start or straight away for late bookings. Main dates go quickly so early booking is recommended. 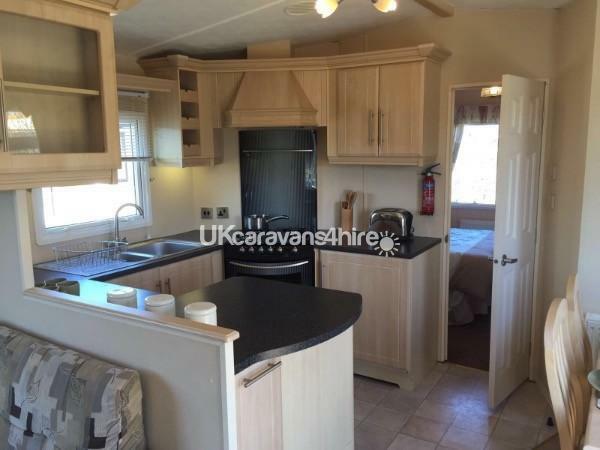 This caravan is absolutely gorgeous, it is spotless and very comfy. The children loved their holiday. 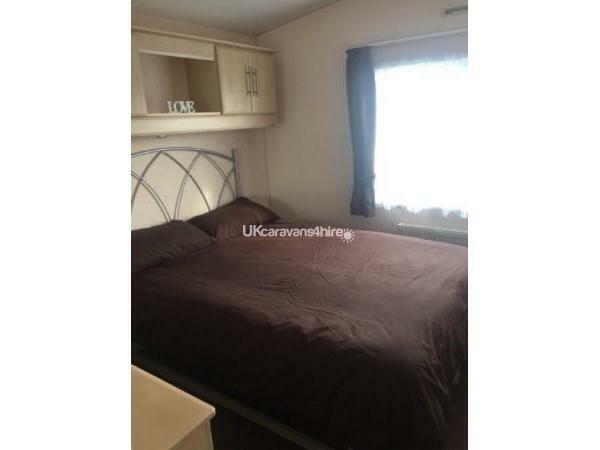 The caravan is in a perfect location with wonderful views. Not far from the facilities in haven, just a short walk but it's nice to be a bit further away from them too. The booking was very smooth and straight forward. Kevin answered any questions I had promptly and I can't rate highly enough.